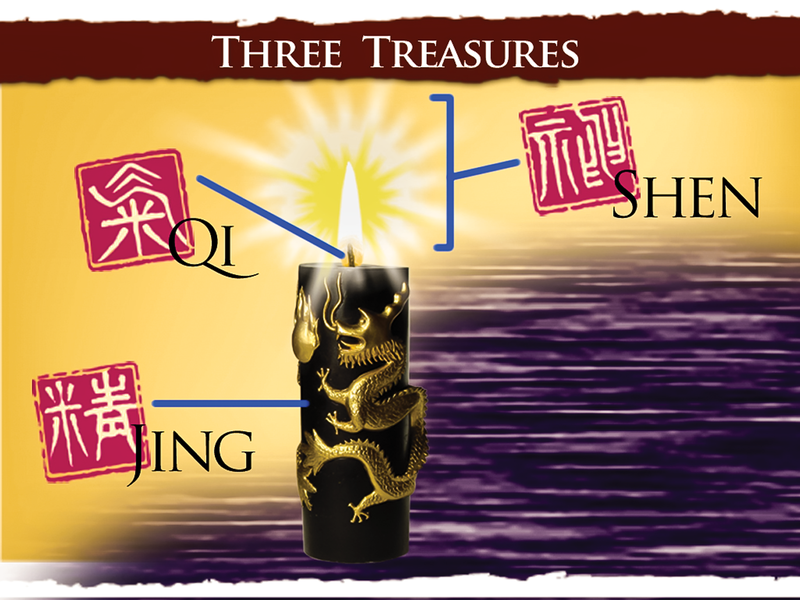 There are four main categories within this superior class of tonic herbs: Qi (Energy) tonics, Blood tonics, Yin tonics and Yang tonics. Energy tonics, also known as Qi tonics, increase physiological energy production. They are not stimulants. Instead, they help the body to function optimally, resulting in a natural increase in vitality. Energy tonics are generally believed to enhance the absorption of nutrients in the gastrointestinal system to yield energy and blood. They support healthy fundamental metabolic functions. Energy tonics that do this are said in China to influence the “Spleen.” Energy tonics also nurture the “Lungs” and enhance the extraction of energy from the air through the lungs into the body’s energy system. Qi is then said to circulate throughout the body via the “meridian” system and through the blood, providing the organs and tissues with the vitality required to live and function. All life is dependent upon Qi. Abundant, free flowing Qi is a foundation of glowing health, protection and longevity. Blood tonics nourish the blood and help the body to utilize nutrients so as to function optimally. Blood tonics help build muscle and increase energy. Blood nourishes all the tissues of the body and provides the key means of distribution of nutrients, hormones and immune cells throughout the body. Blood tonics are generally believed to benefit the quality and beauty of the skin. Women, who are often deficient in blood, often benefit greatly by regularly consuming blood tonics. In China it is said that “men are governed by Qi and women are governed by blood.” Men, of course, benefit from blood tonics as well, and women from Qi tonics. Some herbs are also said to have “blood vitalizing” activity. These blood vitalizers improve blood circulation, a key factor in maintaining glowing health. As we age, our microcirculation can degrade. There are many herbs that support healthy microcirculation, as well as the larger organs and vessels associated with the cardiovascular system. Yang Tonics are the power herbs of Chinese herbalism and, like the Yin tonic herbs, are said to affect primarily the “Kidney” function. “Yang” is the utilization of the “Yin,” the stored energy. Yang tonics are generally said to have a “warm” or “hot” energy. Yang tonics are believed in China to build will power and courage. Yang energy is also associated with mental creativity and the ability to manifest one’s ideas. Certain Yang tonic herbs are very famous as sexual tonics — some are even reputed in the Orient to be “aphrodisiac,” since Yang energy is said to control sexual drive. Yang tonics build strength and are thus favorites of athletes. Yang herbs are used to stimulate metabolism and build muscle. Yang tonics support bone and are often used to support the skeleton, in particular the lower back, knees and other joints.